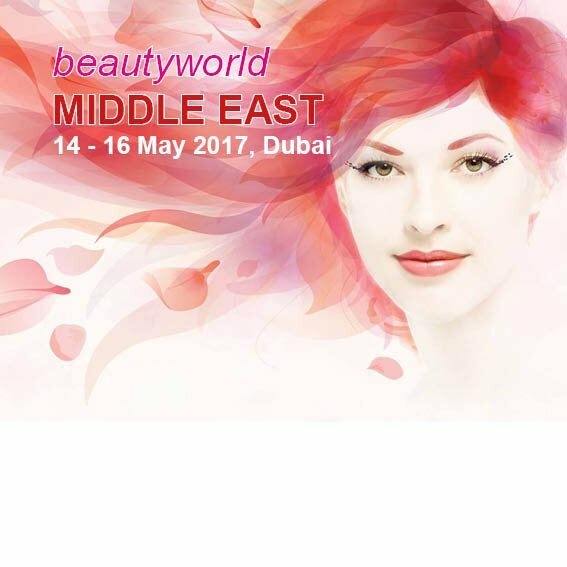 A complete success with an oriental line: Frey + Lau at the 2017 Beautyworld With more than 1,500 international exhibitors, Beautyworld Middle East is one of the largest and, in the true sense of the word, most beautiful trade shows for cosmetics, wellbeing, fragrances and hair care worldwide. It is the Middle East’s premier industry networking event. From makeup and hair styling to current scents and body care to wellbeing and spa – in Dubai, visitors are introduced to current trends, interesting product innovations and new market developments having to do with beauty and wellbeing. 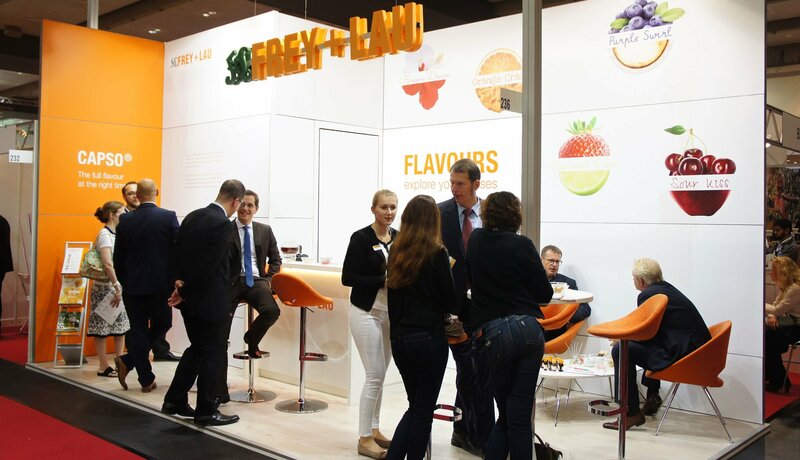 At this year’s Beautyworld from May 14-16, the German pavilion, themed “Germany – The Quality Country,” saw a large number of visitors and had FREY&LAU as one of its exhibitors. Its open, modern design with harmonious and warm colors invited numerous visitors to discover new fragrance worlds and get to know FREY&LAU’s extensive portfolio. 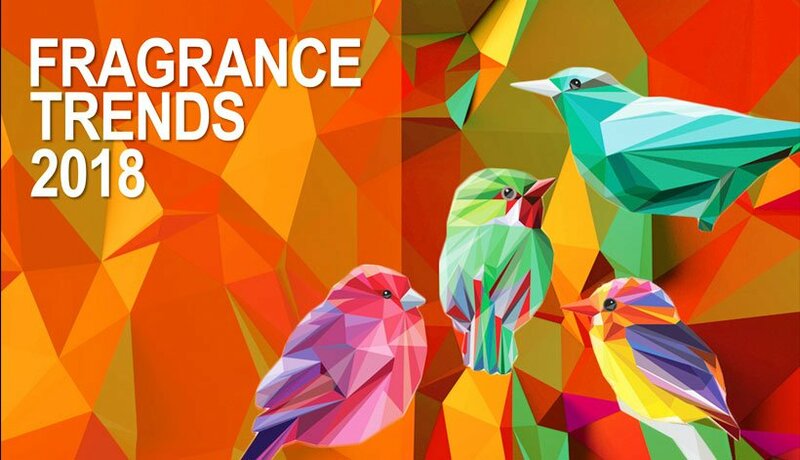 One of the special highlights that Export Manager Kai Lüdemann’s trade show team showcased was the newly developed oriental Fine Fragrance Line, which was shown exclusively and for the first time at Beautyworld. The balsamic and spicy character and the sophisticated composition of sensual and sweet aromas of its six new scent creations for ladies and men conjure up visions of the magic of the orient and its many delights. 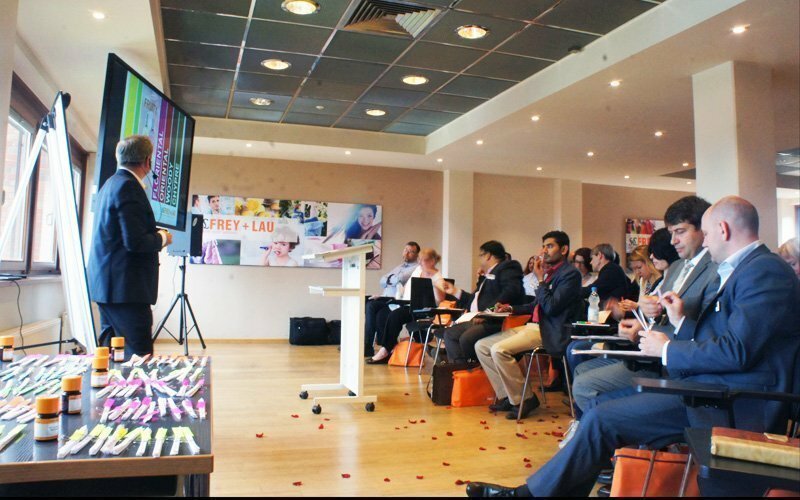 In addition, perfumers and fragrance experts from Marketing and Sales presented a great deal of other highlights from the company’s wide range of perfume oils and essential oils as well as from its raw materials for fragrance creation. Kai Lüdemann is highly satisfied and comes to an entirely positive conclusion: “These past three days in Dubai have been a great success for us. Our new Fine Fragrance Line has been very well received by visitors, and we are pleased about numerous new, promising contacts. 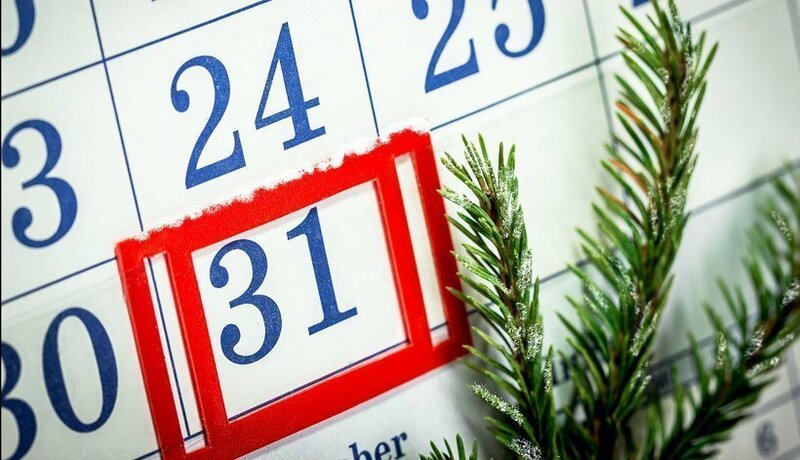 We have been able to gain many new impressions and get an idea of current tendencies and trends on the market – and we are going to integrate all of this in our next product development projects.” Those projects are certain to feature new attractive topics for the 2018 Beautyworld in Dubai! Experience a hot night in the depths of the streets of Berlin. Get your joyful trip started with a promising topnote of spicy saffron and floral jasmine. Experience the deep suspiring, aromatic heart of amberwood and ambergris. When ... más This year’s SEPAWA (2018) started off with a premiere – Fashion and Fragrance united at the Fragrance and Fashion Show. Fashion collections created by prospective designers of the Berlin University of Applied Sciences were presented, each in line with one of the three selected fine fragrances. Our Head of Perfumery, Fred Naraschkéwitz, moderated the FREY&LAU fragrance “Amberlin” and the matching men’s collection by Sebastian van der Berg. Day after day, we encounter a myriad of impressions and trends from many different areas of life. 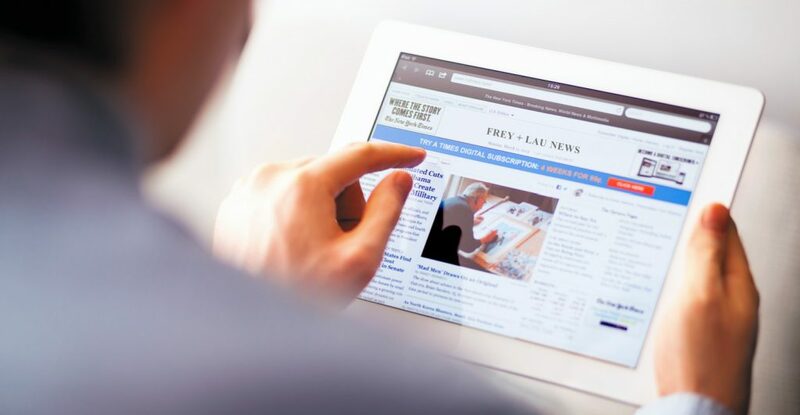 Our marketing experts strive to capture and channel them precisely. They visit fashion shows, attend trade fairs, and travel through metropolitan regions – always right on the pulse of the times. They immerse themselves in street life, observe food trends, and always have a close eye on national and international styles. Every year, these impressions are then compiled together into trend concepts, which the perfumers use to create the newest fragrances. 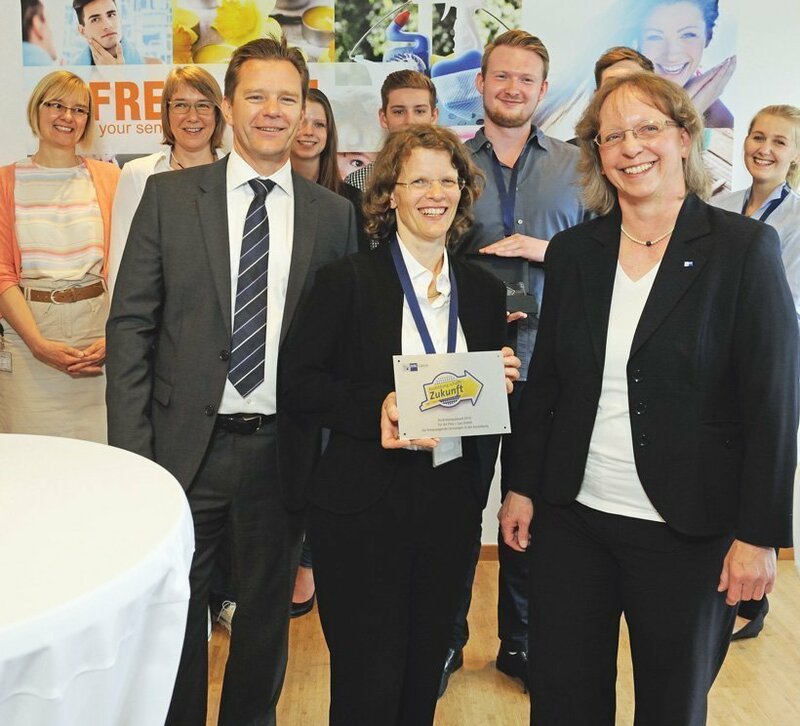 "We put a special priority on the long-term perspective when observing trends. Therefore, we also look at areas that are not associated with fragrances ... más Day after day, we encounter a myriad of impressions and trends from many different areas of life. Our marketing experts strive to capture and channel them precisely. They visit fashion shows, attend trade fairs, and travel through metropolitan regions – always right on the pulse of the times. They immerse themselves in street life, observe food trends, and always have a close eye on national and international styles. Every year, these impressions are then compiled together into trend concepts, which the perfumers use to create the newest fragrances. "We put a special priority on the long-term perspective when observing trends. Therefore, we also look at areas that are not associated with fragrances at first glance. However, it is exactly these areas that are extremely important, because they reflect the entire spectrum of lifestyle and are the basis for the fragrances created by our perfumers,” explains Natalia Lajca, Marketing Manager.